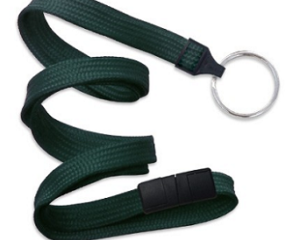 Breakaway Lanyard Forest Green makes it easy to attach Share-IT! Key & Bag Tags. 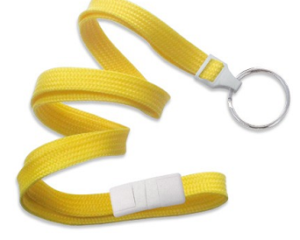 Breakaway Lanyard Forest Green are also available in other colors, for example Blue, Royal Blue, Teal, Red, Maroon, Purple, Orange, Yellow, White, Black, and Green. If you don’t see what you are looking for, send us a message. 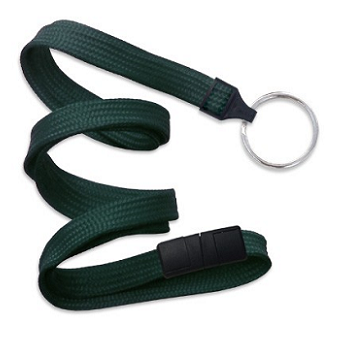 Our hope is these Breakaway Lanyard Forest Green 10 mm are a blessing to you. Vacation Bible School, Blessings of the Backpacks, perfect for ALL grades to collect, share and trade with friends! 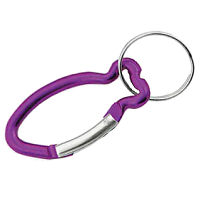 Add a Breakaway Lanyard Forest Green 10 mm or split ring to collect and share them! Finally, a great tool to memorize Scripture, and keep it close to heart. 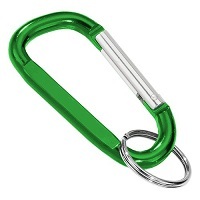 Carry them with you displayed on Breakaway Lanyard Forest Green 10 mm or split ring! 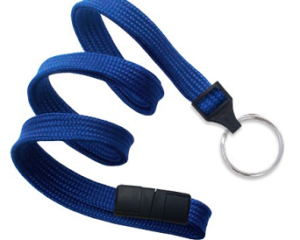 Please enjoy your Breakaway Lanyard Forest Green 10 mm!